Baye Adofo-Wilson is a community organizer, urban developer, lawyer, and founder of Lincoln Park Coast Cultural District. 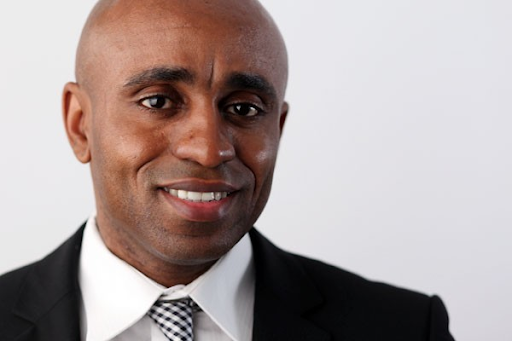 Former Deputy Mayor and Director of Economic Housing Development for the City of Newark, he led the efforts to reimagine and rebuild low-income communities using sustainability, culture and local living economies as a model to spur economic development and increase local participation. He also taught at Harvard University as a Loeb Fellow, was New Jersey Director for the Regional Plan Association, and Executive Producer of the Black August Benefit Concerts.